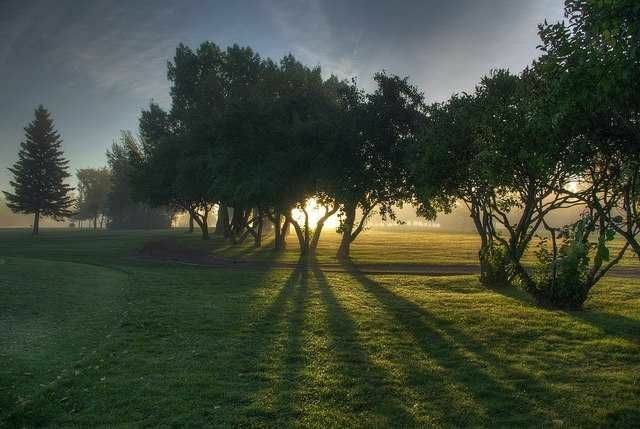 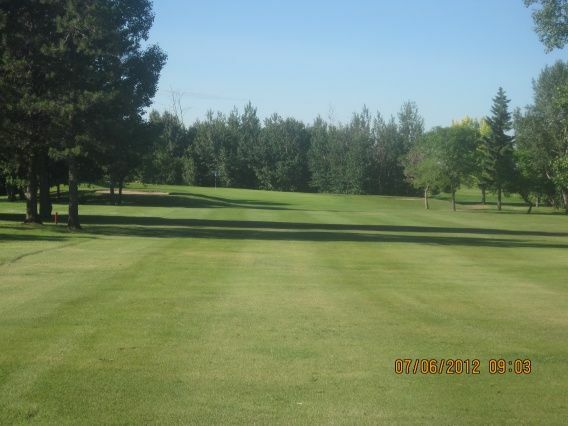 Welcome to Edmonton Garrison Memorial Golf & Curling Club. 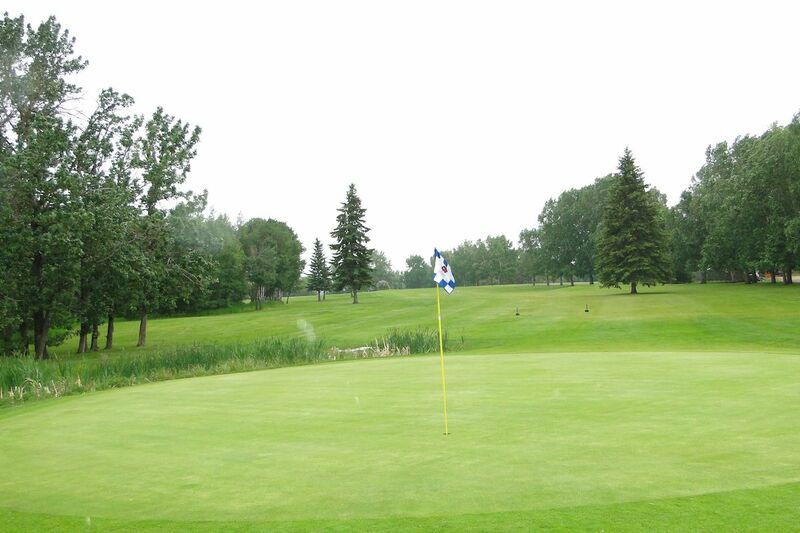 If you are looking for a golf course which prides itself on course conditions, quality of service and products we provide for our members and guests then it is a must play. 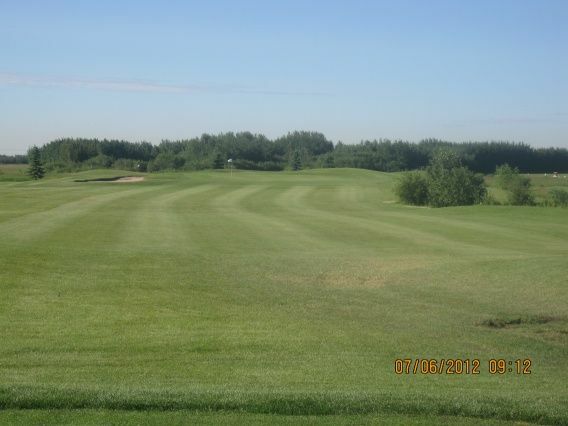 The course offers a tremendous challenge to all players with our championship tees measuring 6511 yards along with an enjoyable 5240 from our forward tees. 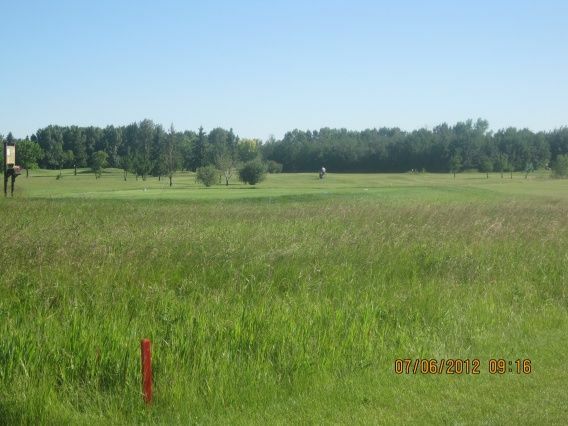 Not a golfer you can still enjoy our great facilities! 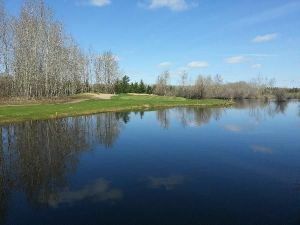 Bring your friends and stop by our restaurant and enjoy some great food and drinks on our patio during the golf season. 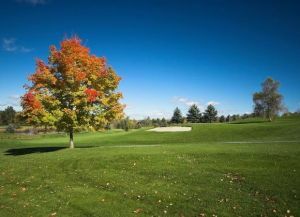 We have lots of great things happening at the course this season so stop by and play a round or become a member today! 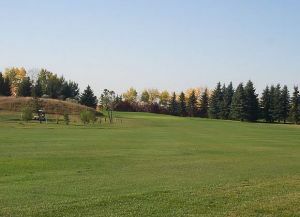 The EGM is centrally located and very accessible within 15 minutes from the Edmonton Area, St. Albert, Morinville and Cardiff. 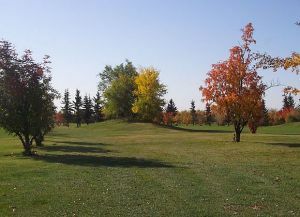 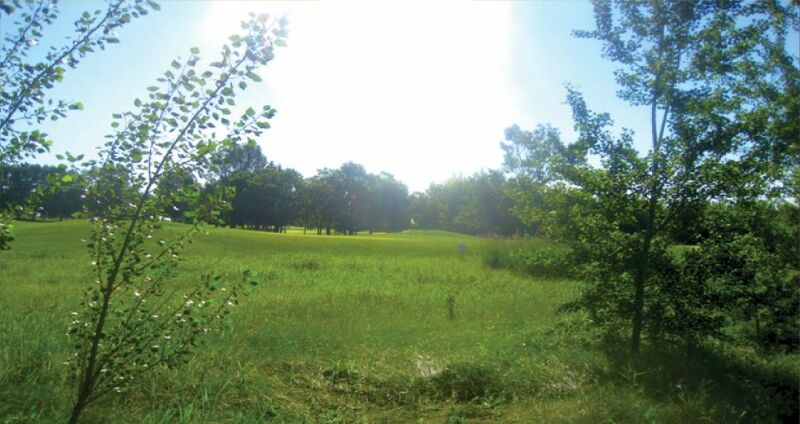 Edmonton Garrison Memorial Golf & CC is not yet in our pool of Golf Courses for orders.